Don't let social media be someone's part-time job. We recommend, implement and maintain, smart and simple solutions to help your organization win. 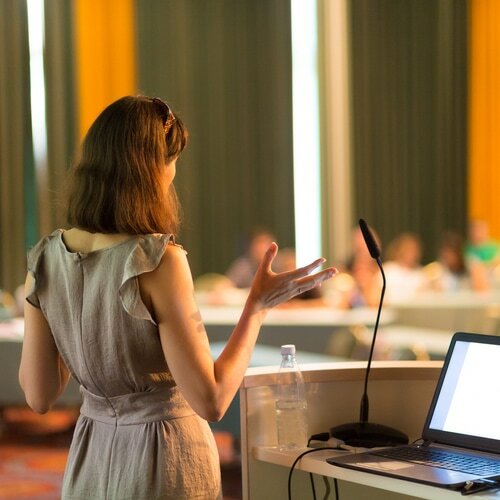 You've worked hard to build your brand - increase awareness and sales with a professional Corporate Ambassador at your next conference, trade show or event. Concept development, budget management, registration, promotion and on site logistics; we've got the details for your Corporate, Non-Profit or Social event covered. Tell your story with a beautiful website, online store or blog. With Weebly’s drag and drop website builder, integrated eCommerce platform and responsive themes help businesses build and maintain a professional website. 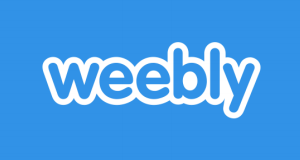 Weebly offers a range of pricing options, including free and premium consumer plans. 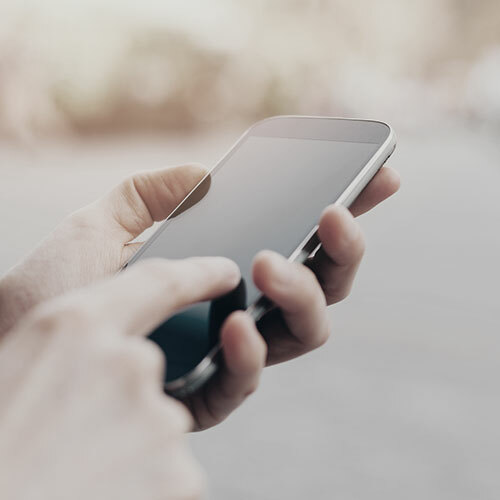 Powerful email marketing, contact management, email tracking, online survey and event registration are just a few of the reasons we love using Constant Contact for our clients.